The friendly club welcoming all aviation enthusiasts – spotters – photographers – historians. All the latest aviation news – Airliners – Route changes – Movement reports – Airfield reports – Comprehensive British Isles and European registers – Corporate Jets and Turbos news – Museums of the World – Display reports – Soviet airliners – Overseas reports. Many provided free to Members. Visiting airports – museums – aviation places of interest in all continents. Fast reference “look-up” – Corporate Jets of the World – Corporate Turbos of the World – Foreign Registered aircraft based in the UK – Ports of Call including British Isles airfield, airport and strip listing complete with resident aircraft listings. supplies instant contact with like minded enthusiasts. 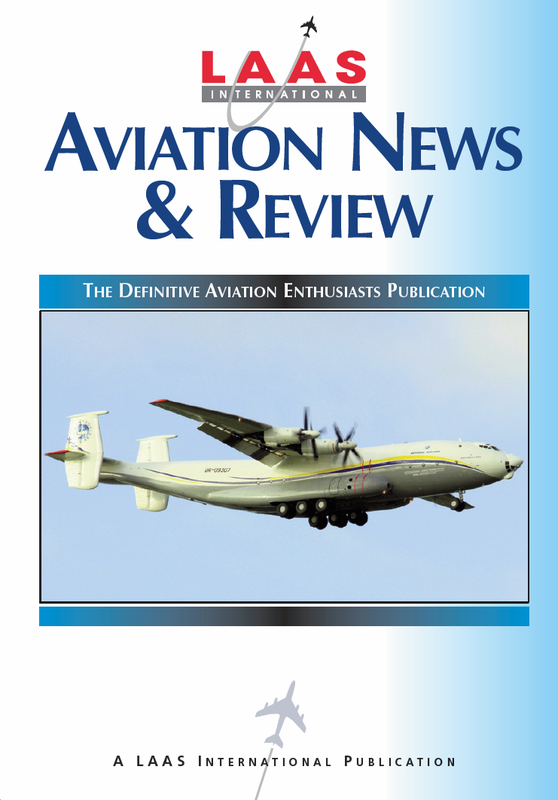 Receive 12 copies of Aviation News and Review. Plus 4 FREE publications which are – Easy Reference British Isles civil aircraft register – Foreign aircraft based in the British Isles – British Isles Airfield Guide – Corporate Jets of the World – Corporate Turbos of the World. Annual General Meeting open to all members welcome and usually includes specially arranged airfield access. British Isles Civil Aircraft Register – detailed information for over 22,000 aircraft currently registered in the United Kingdom (G-), Republic of Ireland (EI-), Isle of Man (M-), Guernsey (2-) and Jersey (ZJ). Historical Aircraft Register – CD format publication listing historic British Isles Aircraft Register history. British Isles Airfield Guide - Helpful guide to airfield locations, residents and spotting tips & notices.